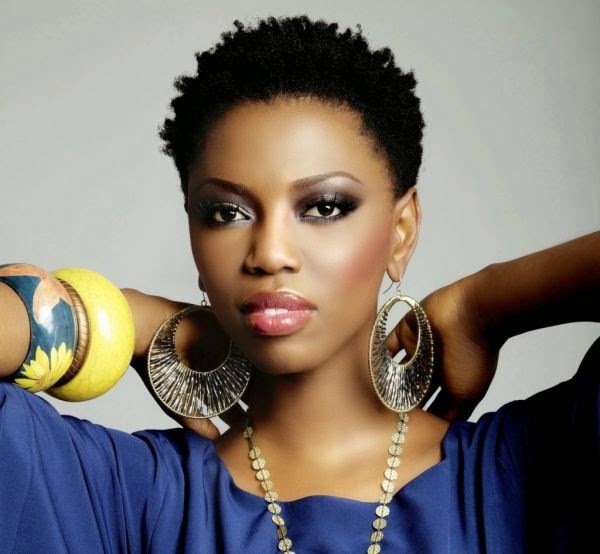 Lira - Performing Feel Good from Lira on Vimeo. Living in an era where auto-tune and a catchy hook are all that it takes to put out noteworthy music, we are always appreciative of thoughtful lyrics and actual talent. Check out footage of LIRA performing her popular single, “Feel Good,” Above Do you think the “Beyoncé of Africa” title is fitting?